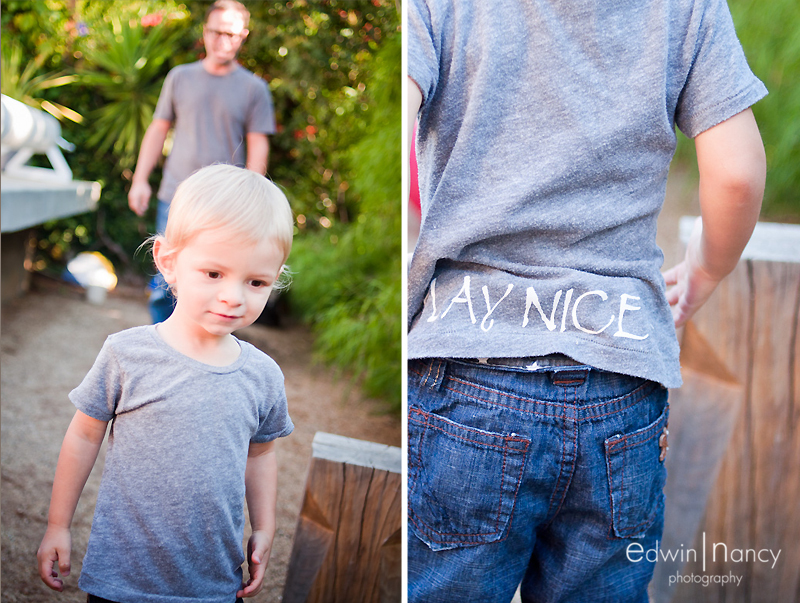 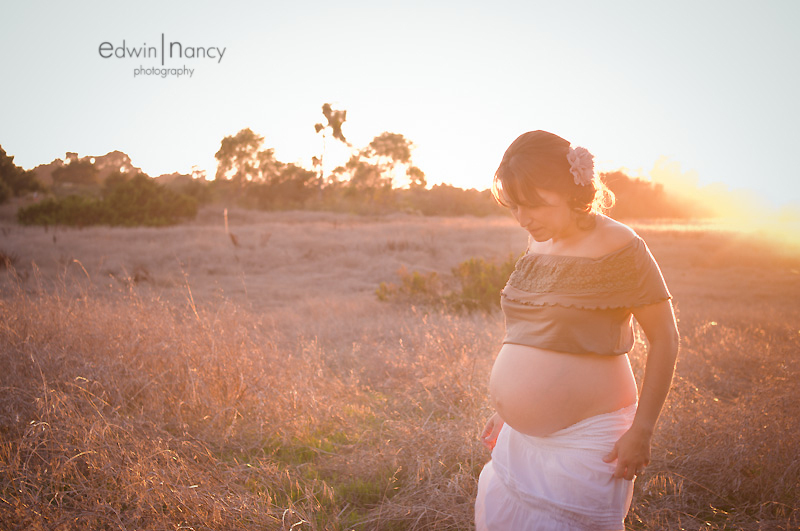 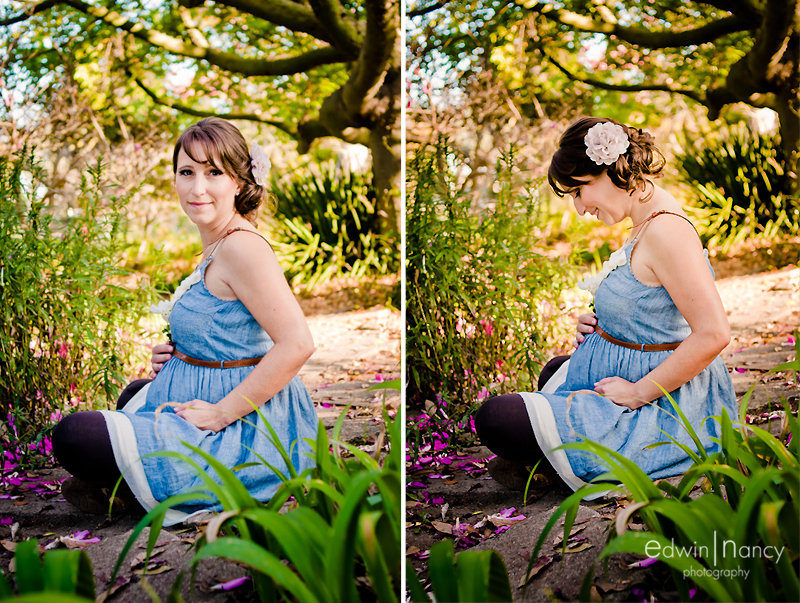 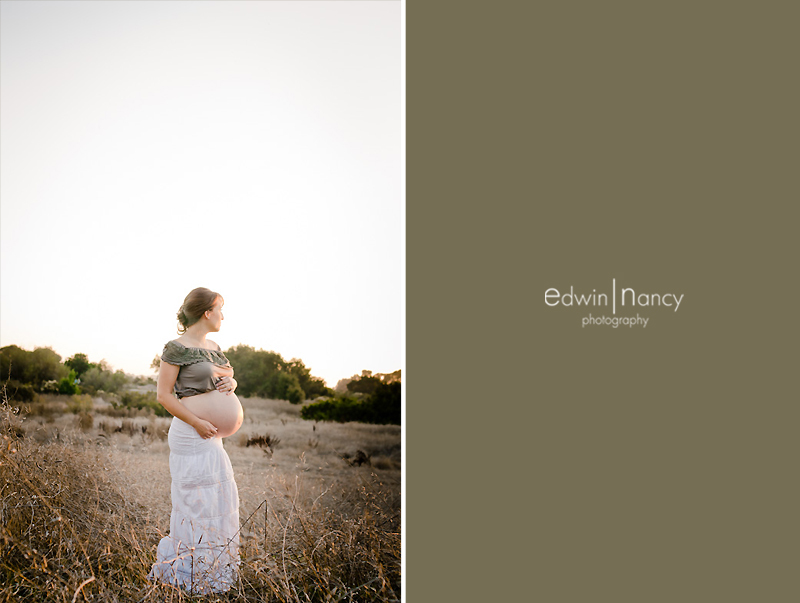 A few months ago while doing Ginnettes maternity portraits in Malibu Nancy saw this gorgeous little boy and was compelled to take a couple of pictures of him. 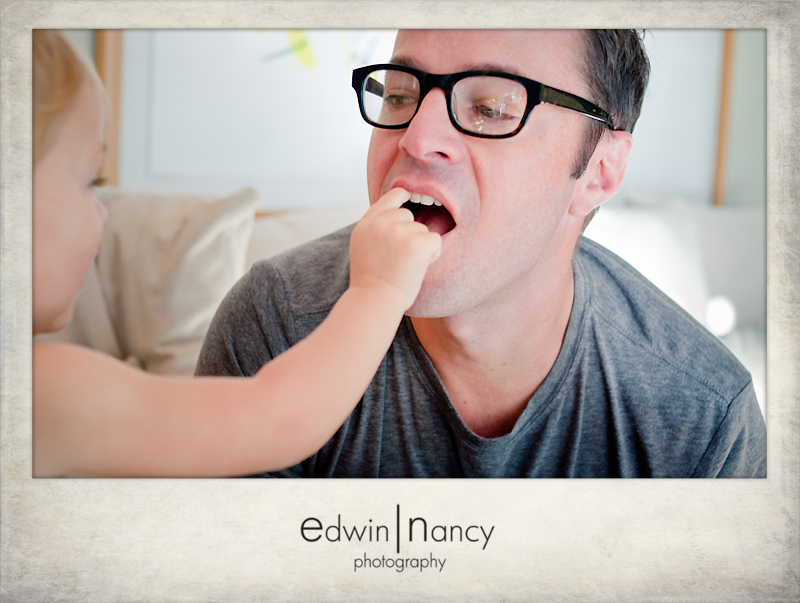 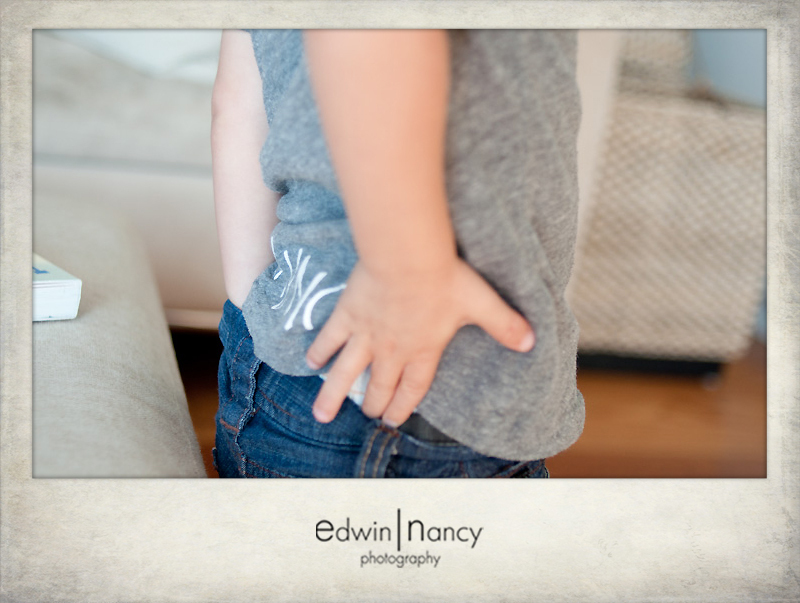 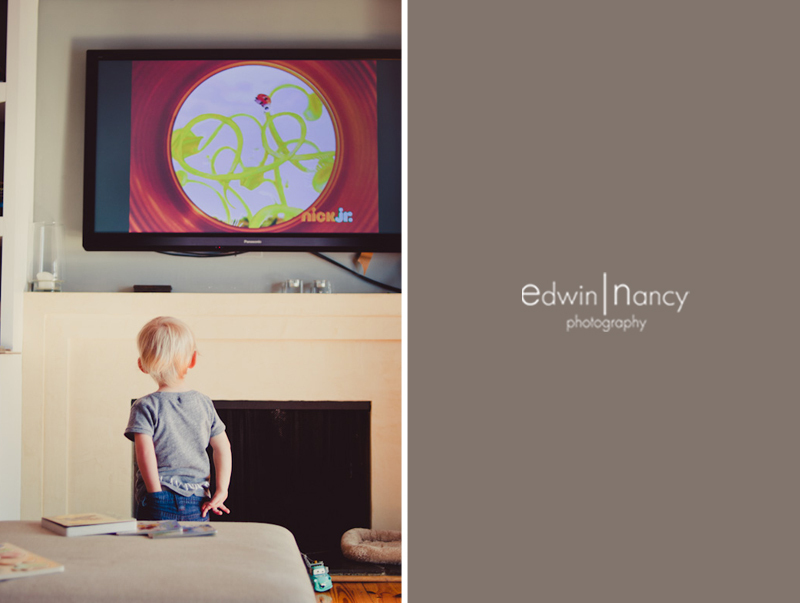 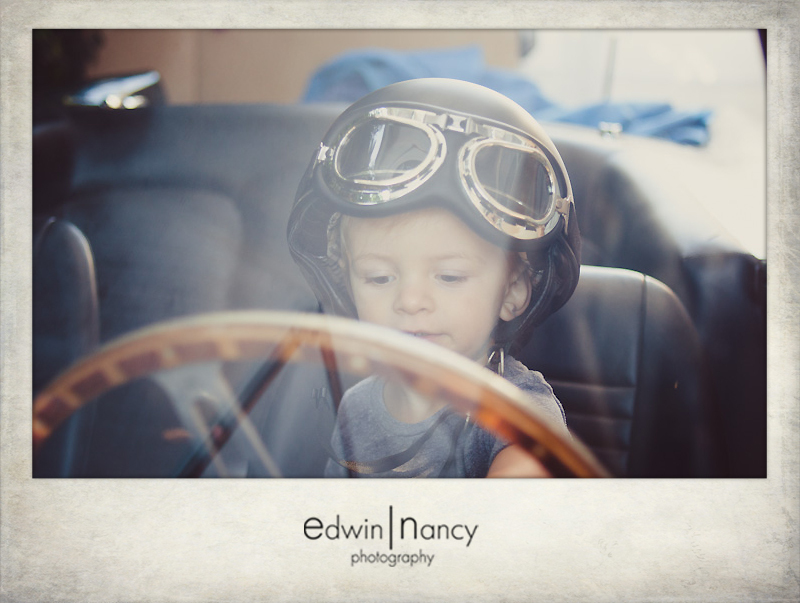 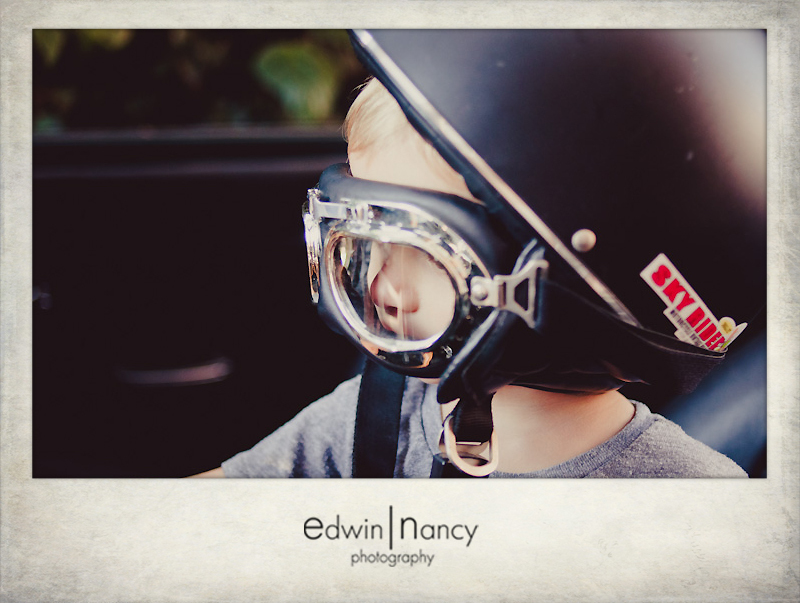 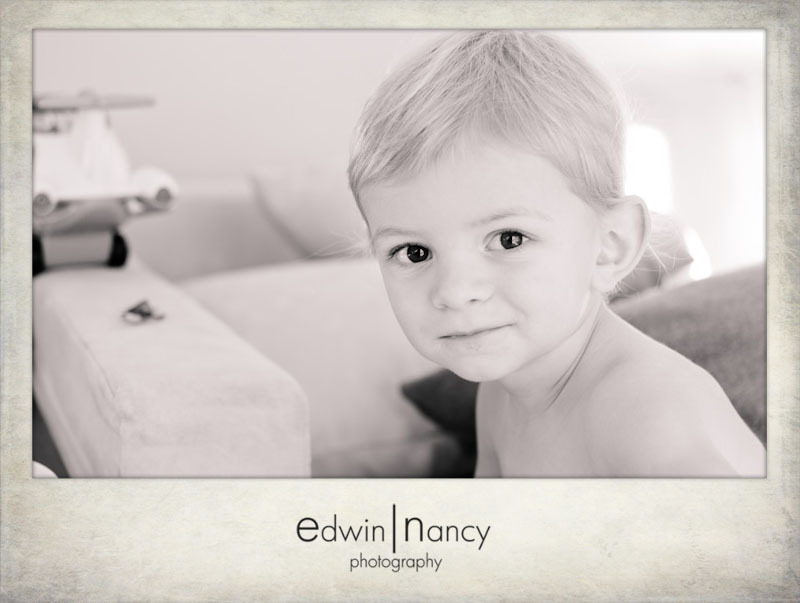 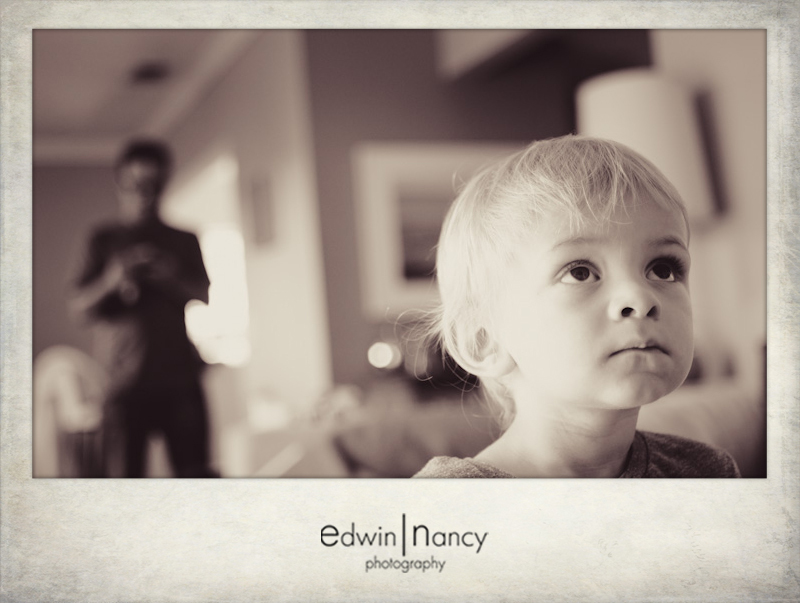 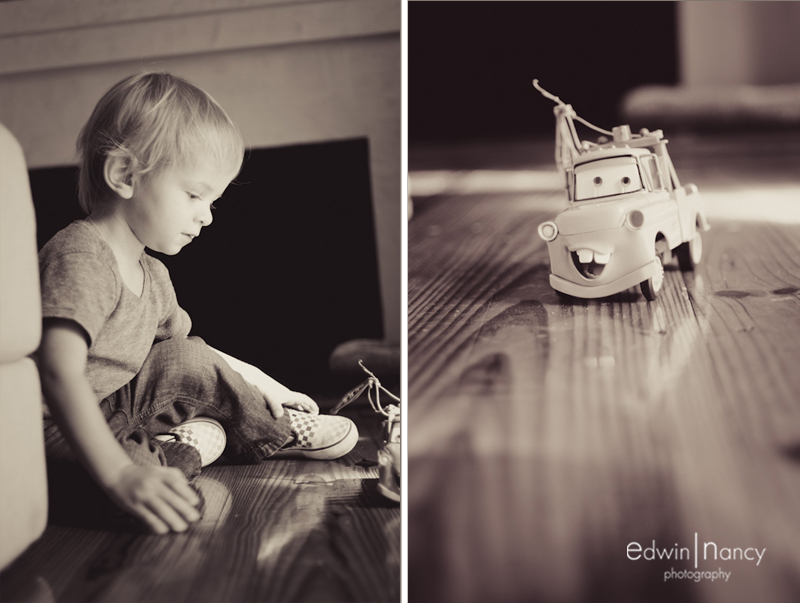 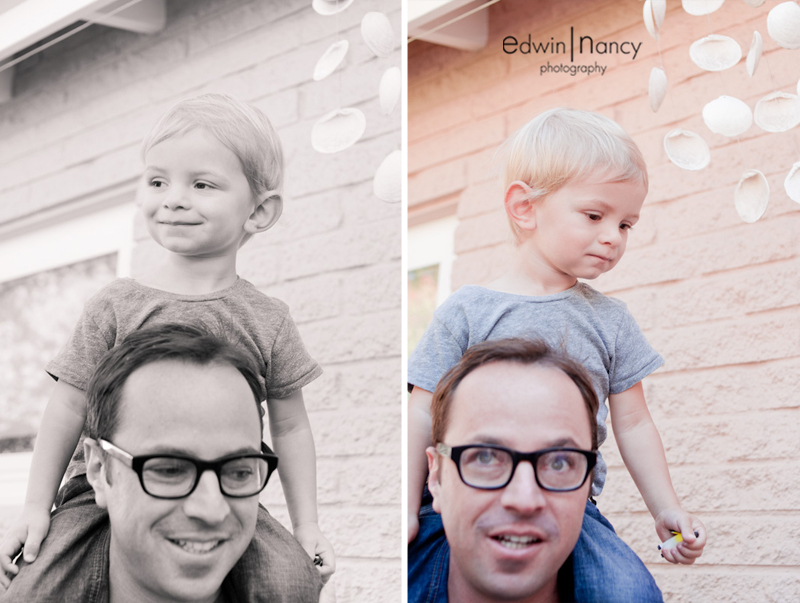 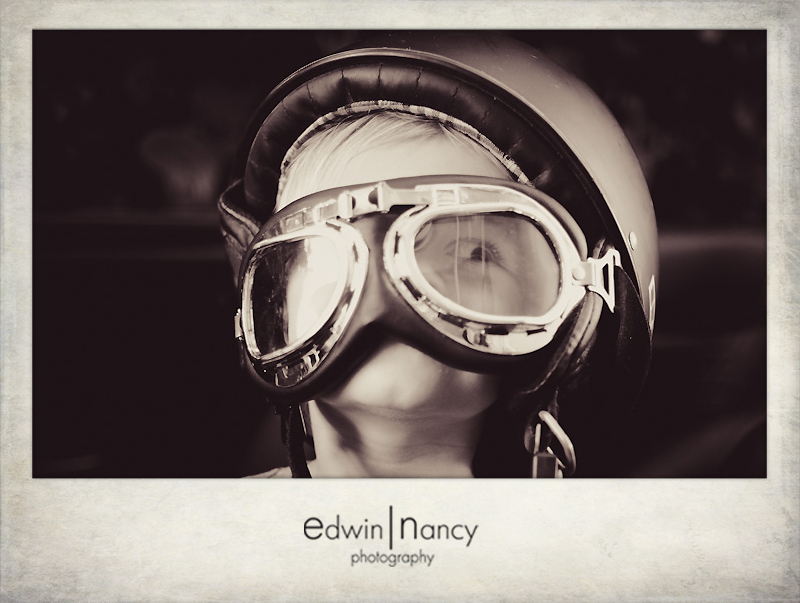 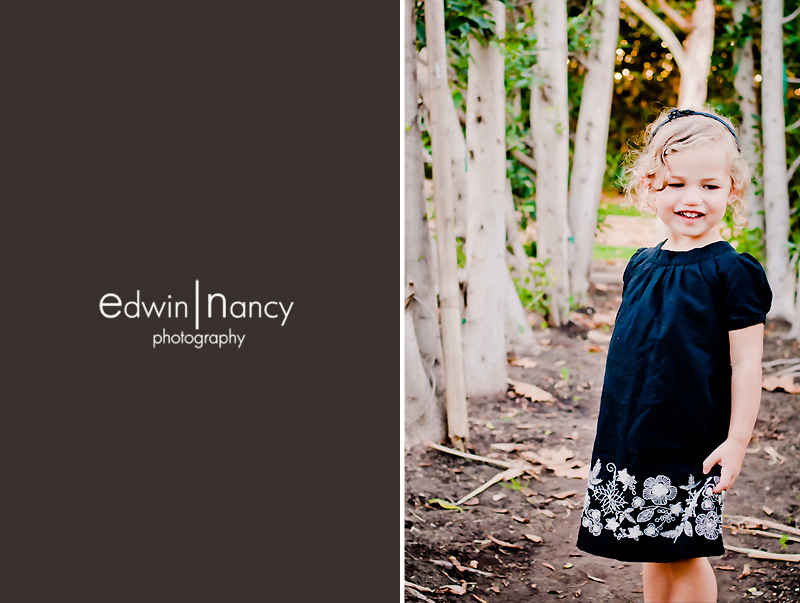 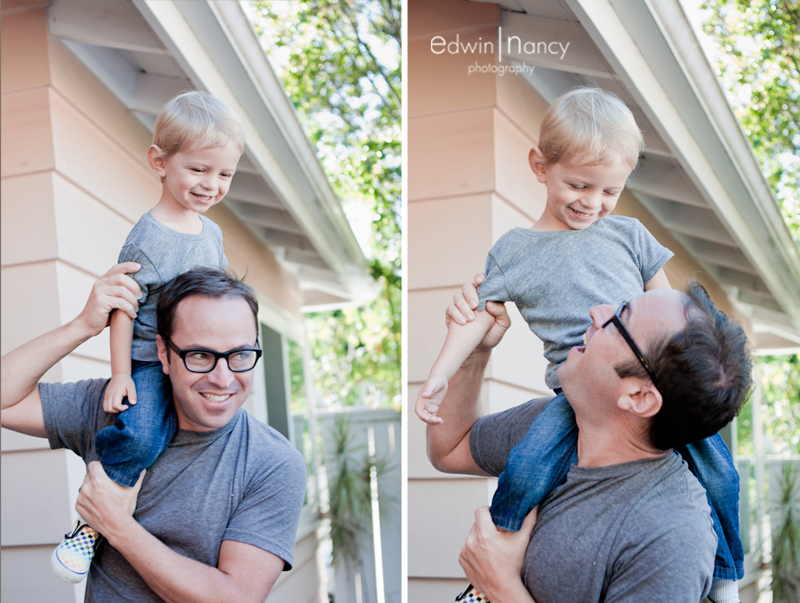 Fast forward a few months, and we were standing in a living room in Studio City capturing moments in the lives of the Wright family as we took the morning to do an in home portrait session. 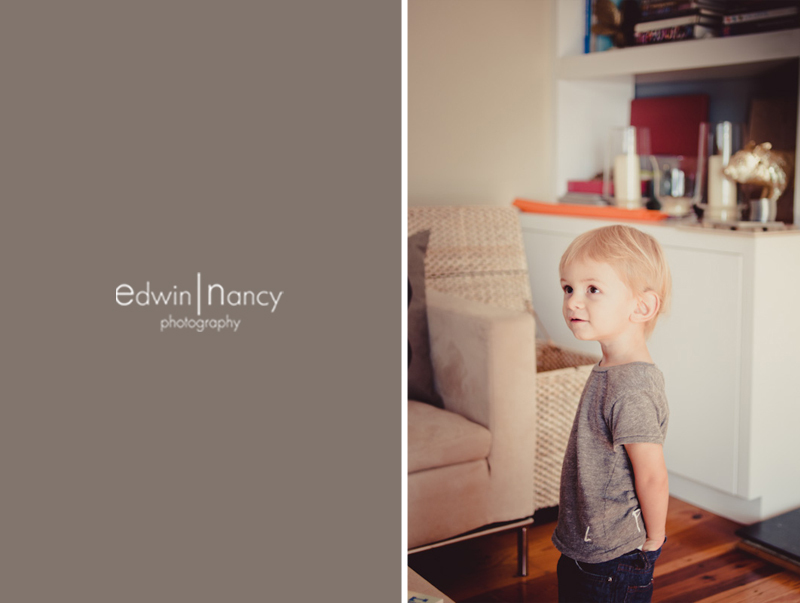 Every session we do with our clients is special, but when we get to shoot in their homes and allowed into their lives its even more amazing. 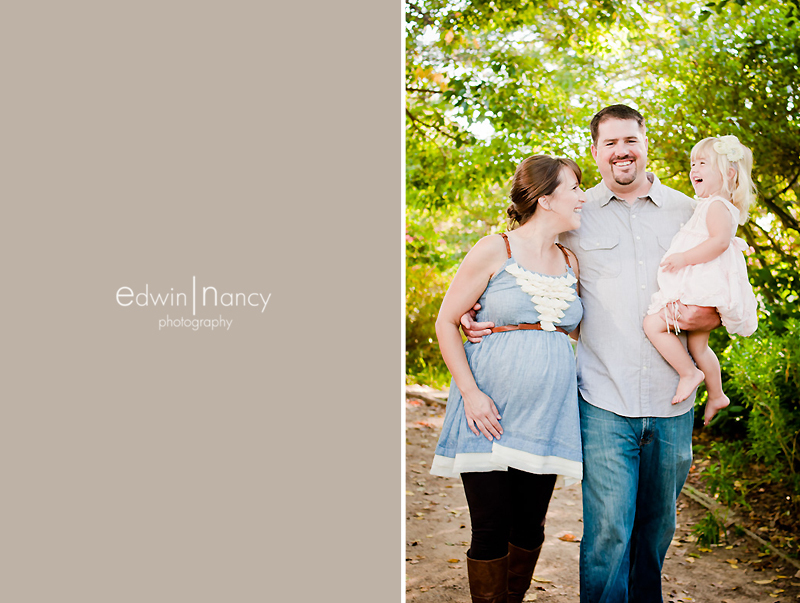 Home is where the heart is. . . .
Fall is normally holiday family portrait season. 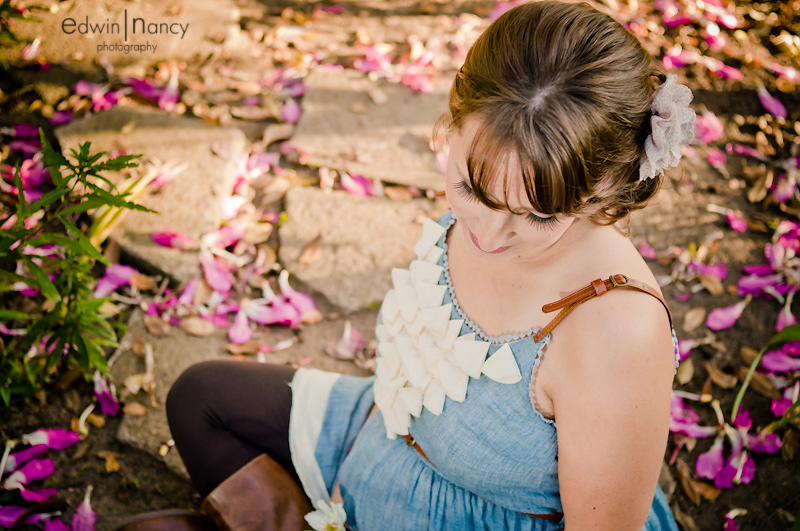 Unfortunately in southern california we, dont get the seasonal color change of leaves, but what we do get is amazing southern california sunshine for some great outdoor sessions. 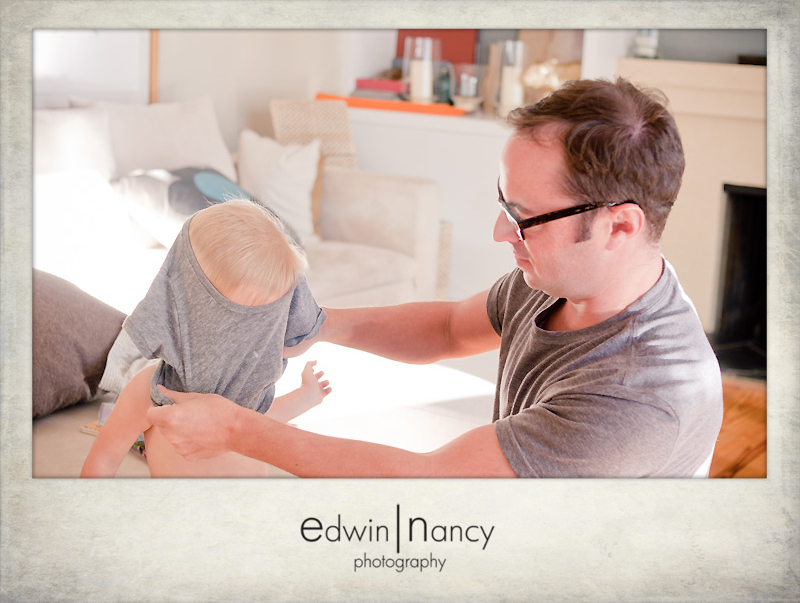 This session was no exception. 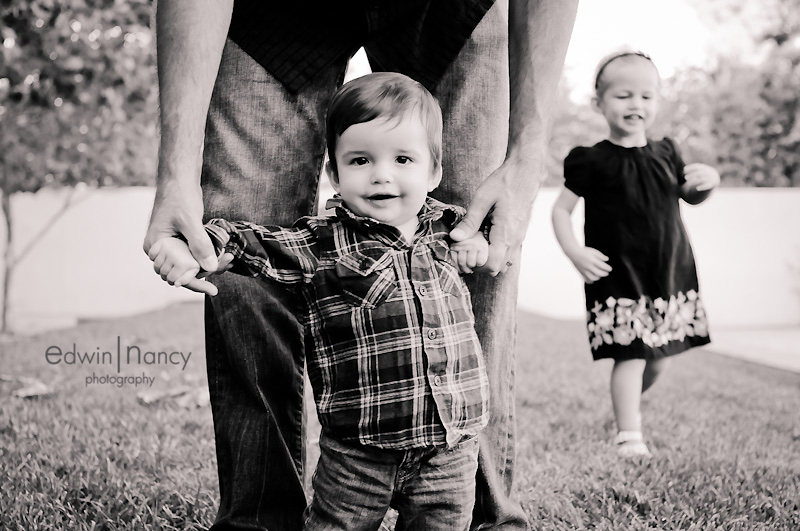 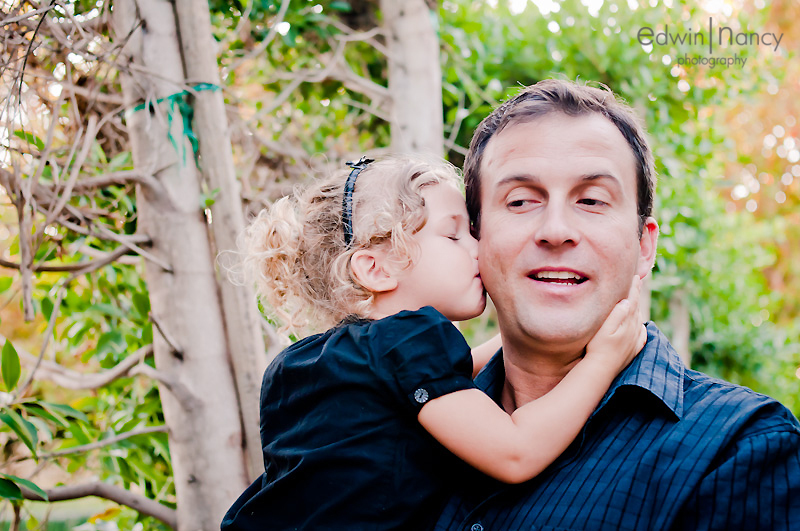 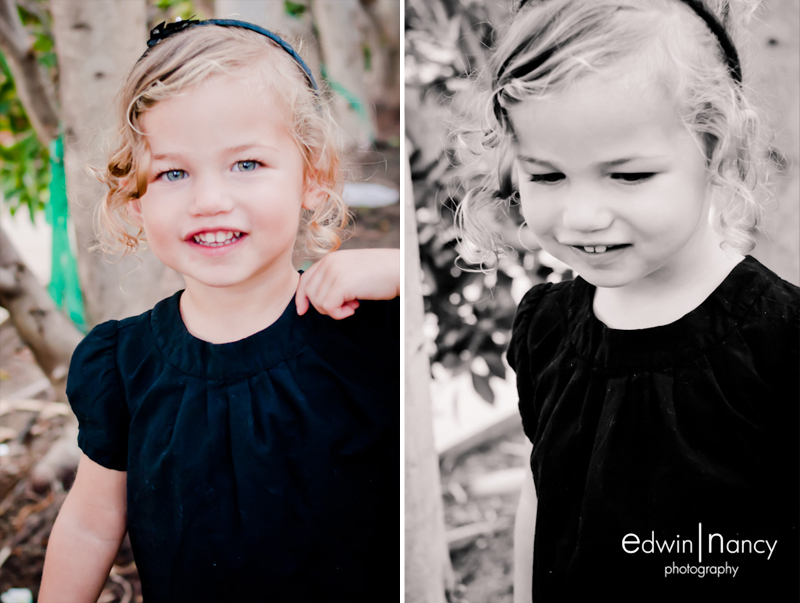 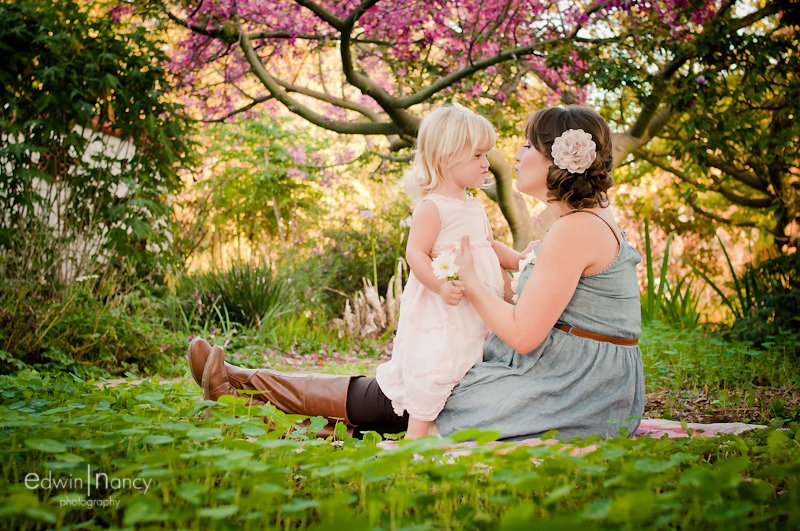 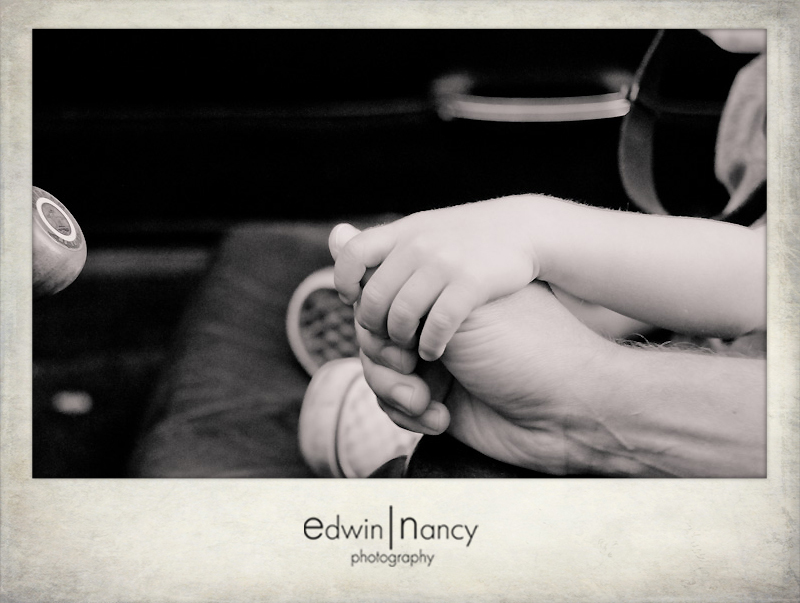 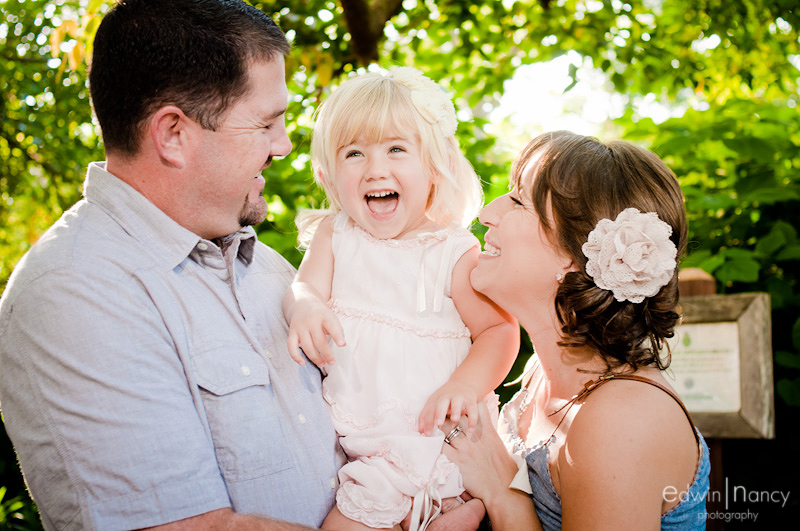 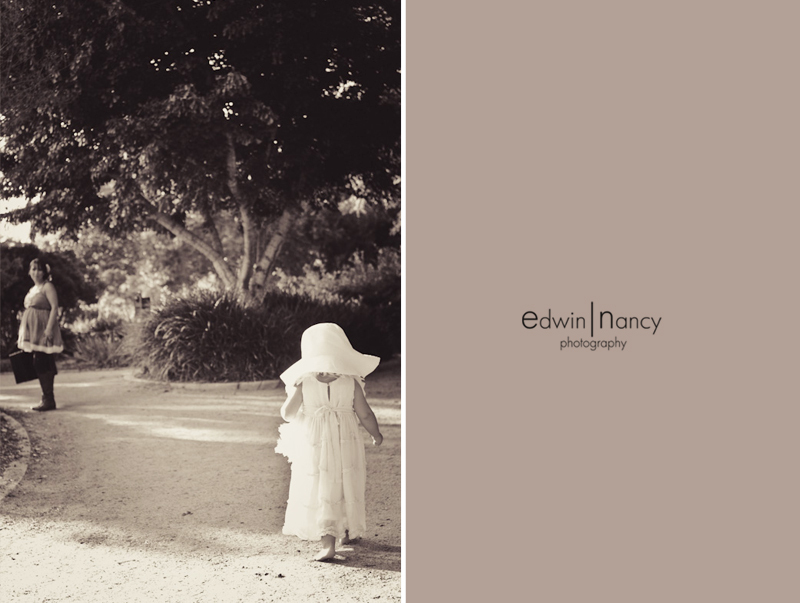 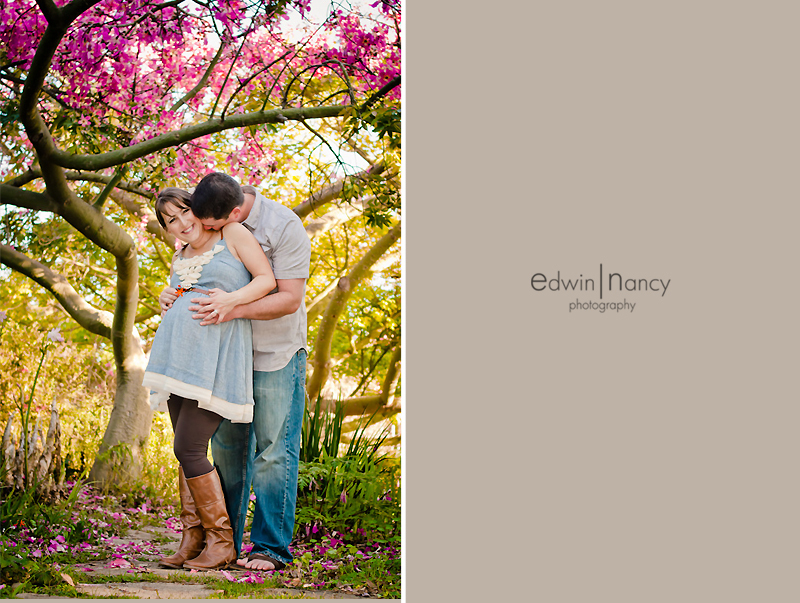 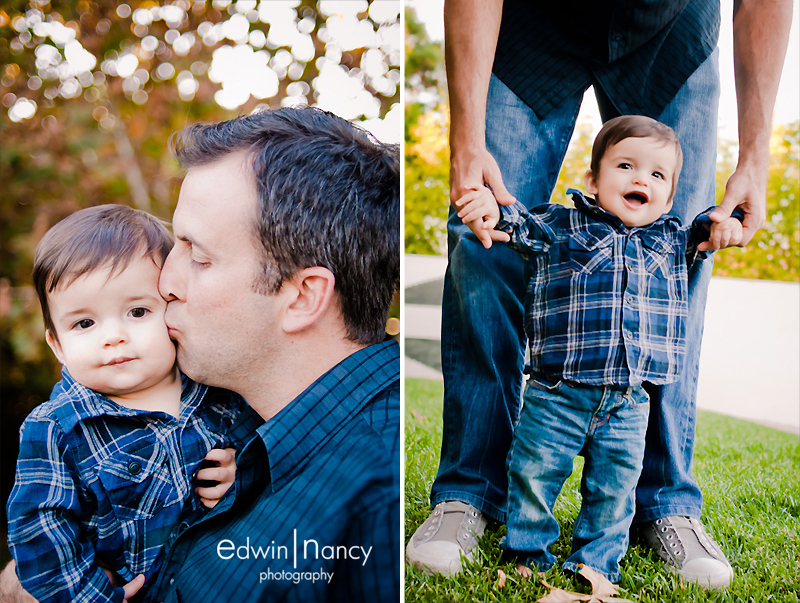 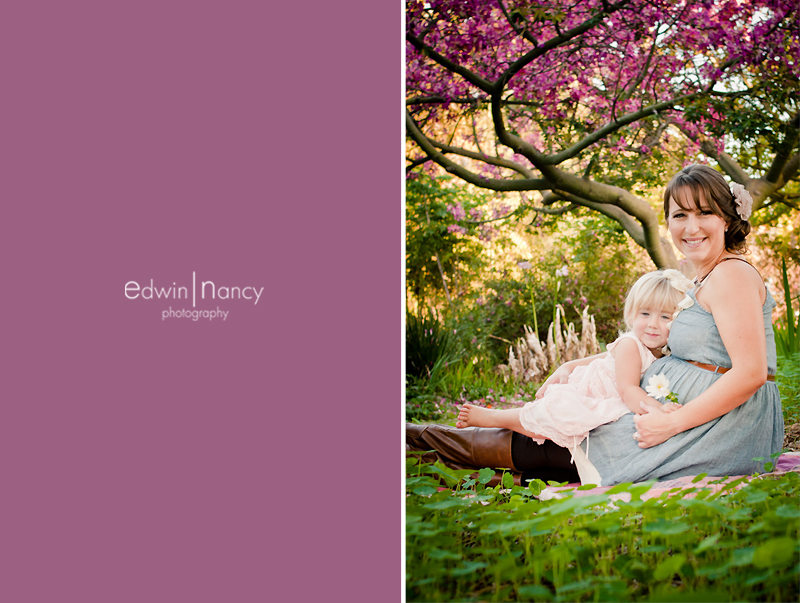 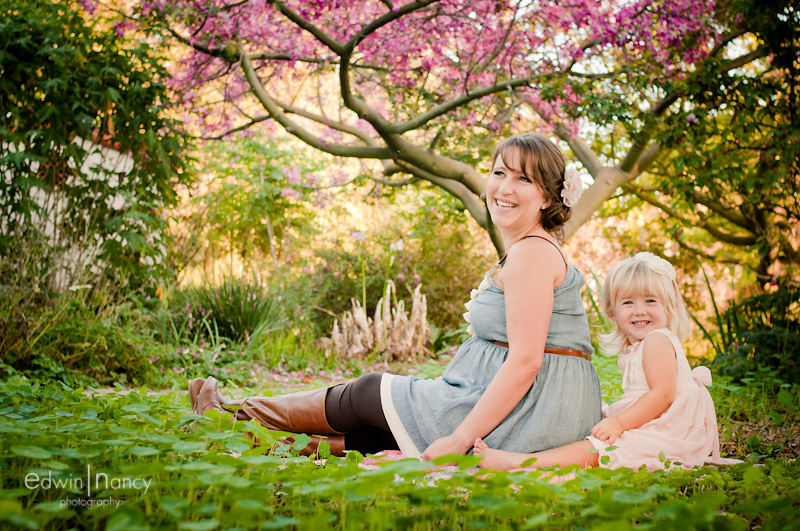 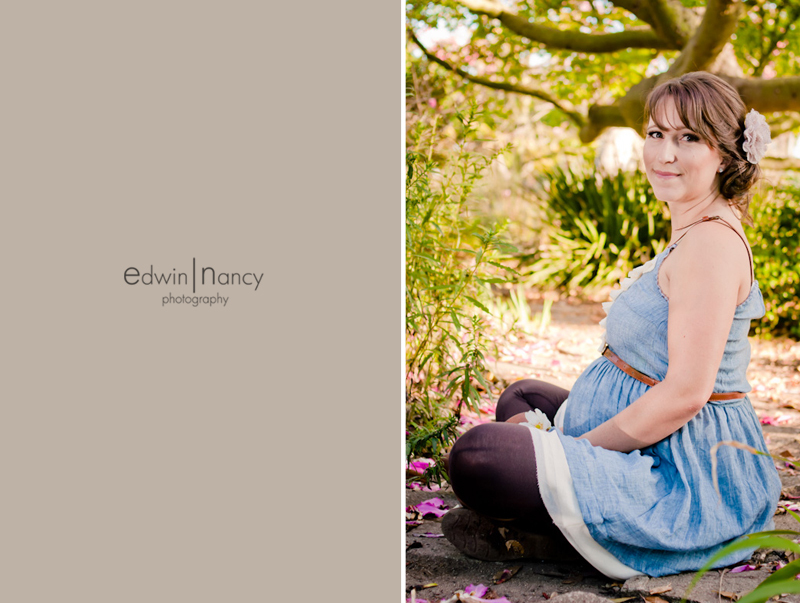 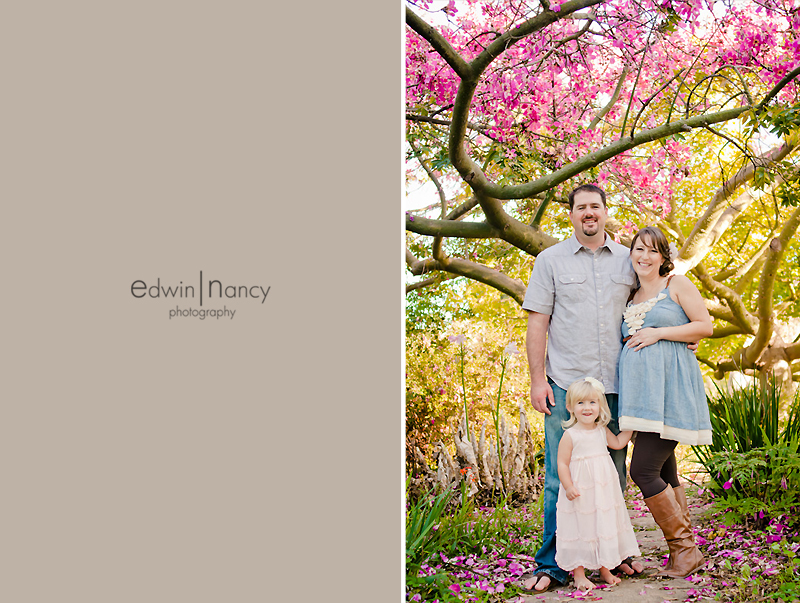 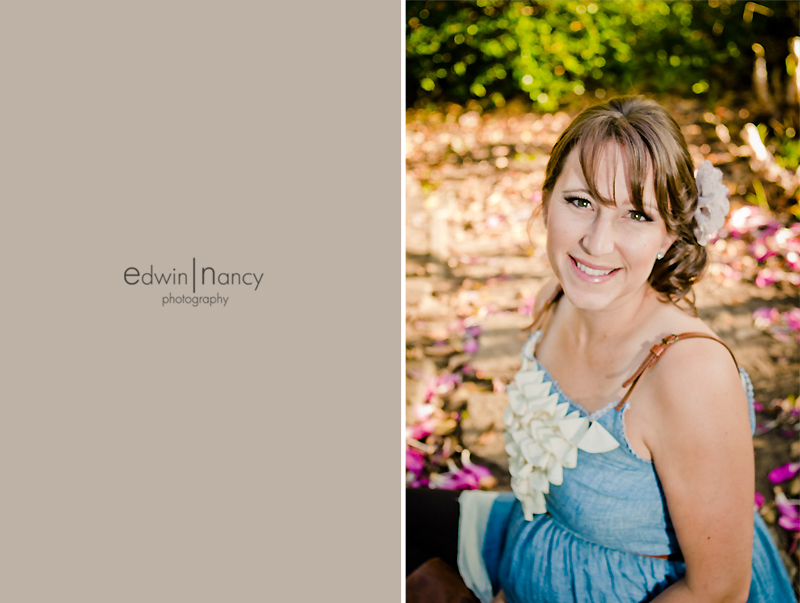 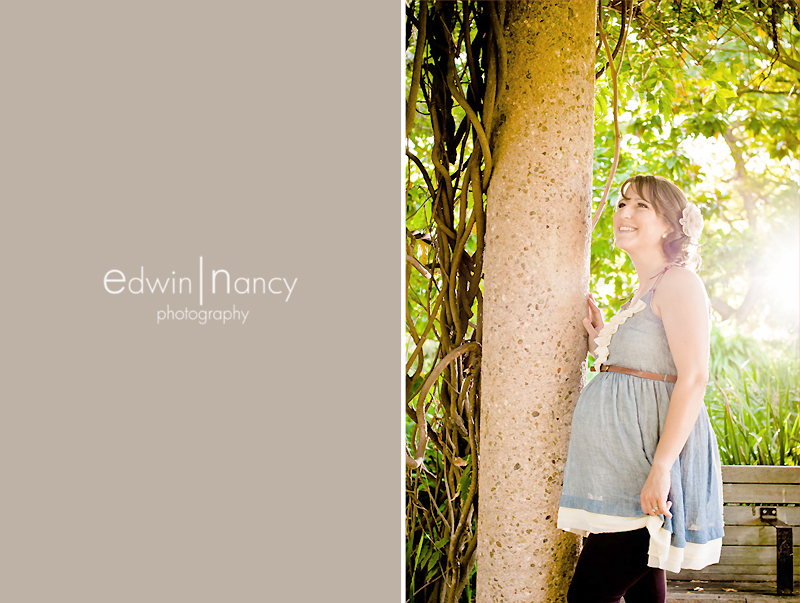 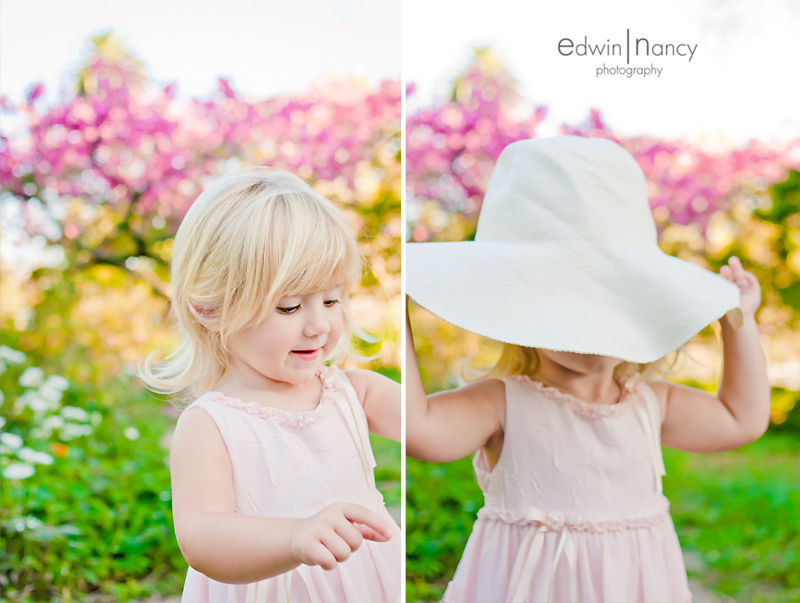 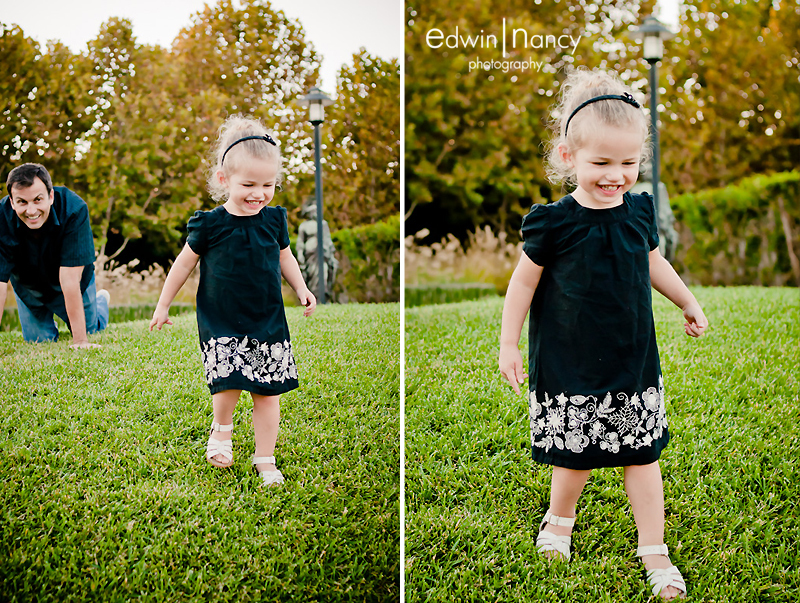 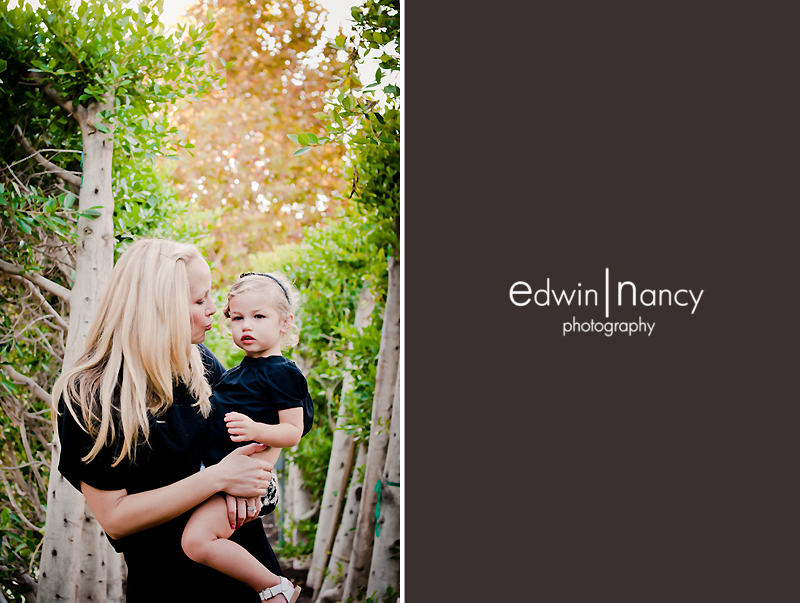 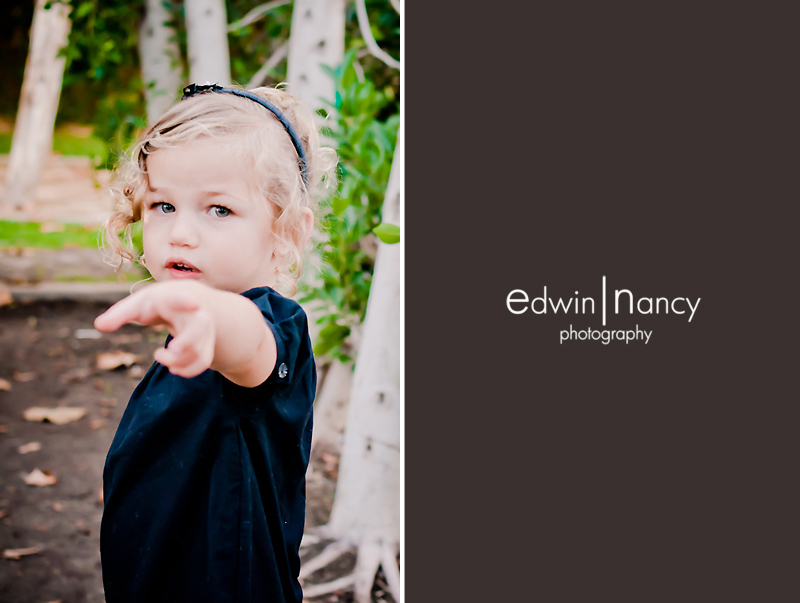 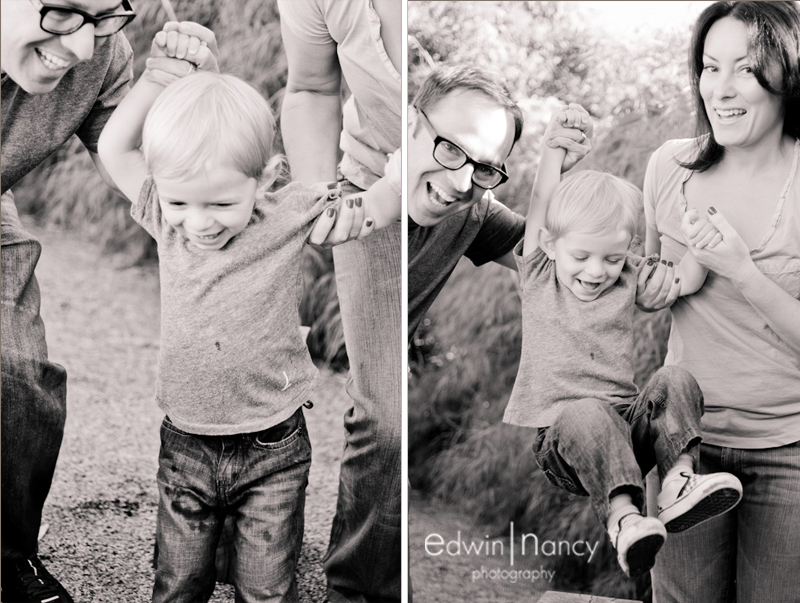 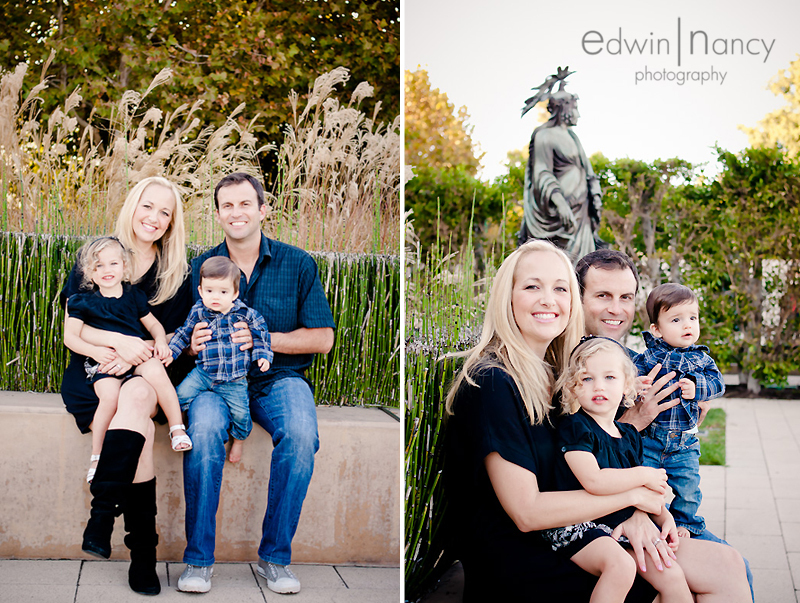 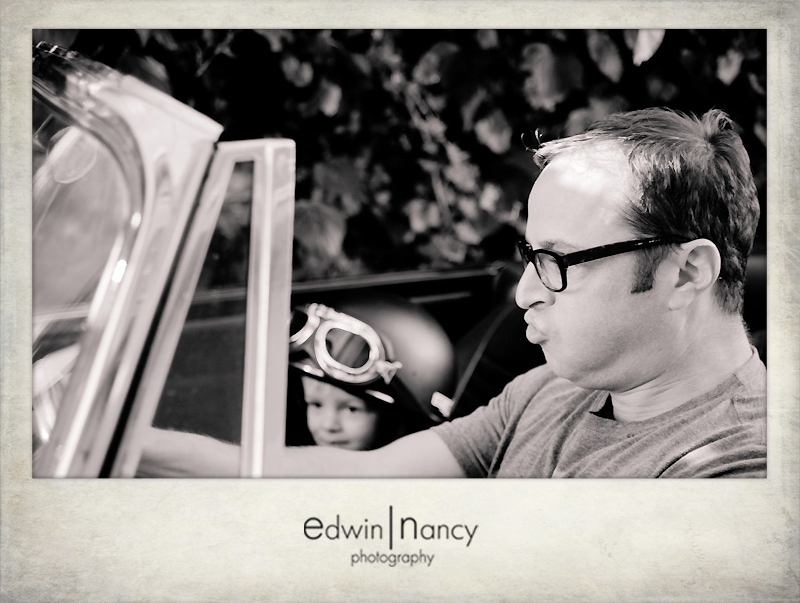 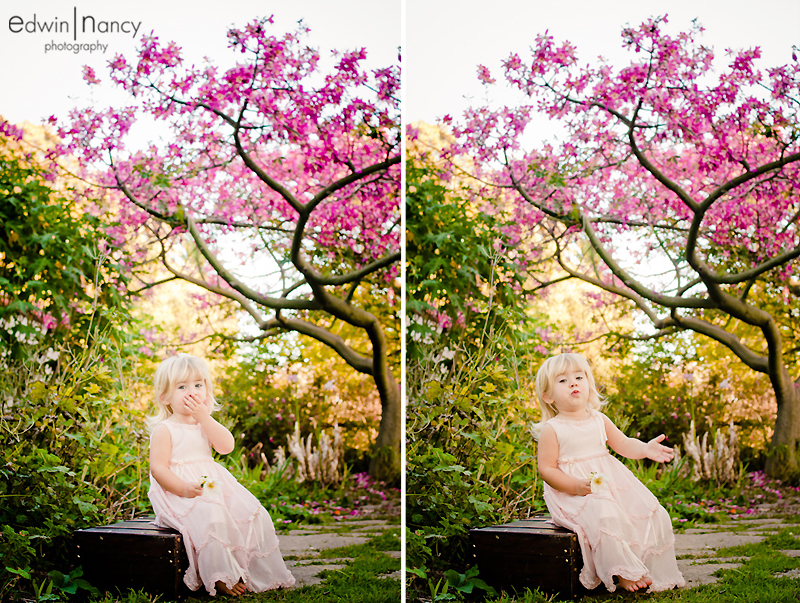 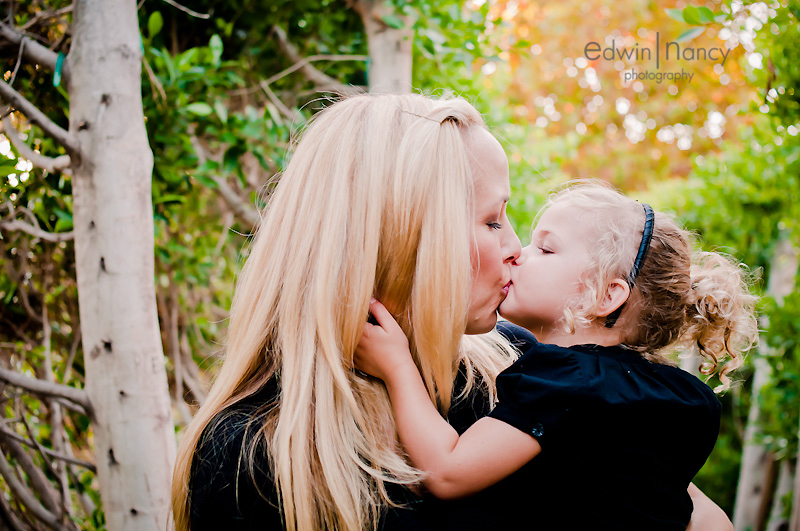 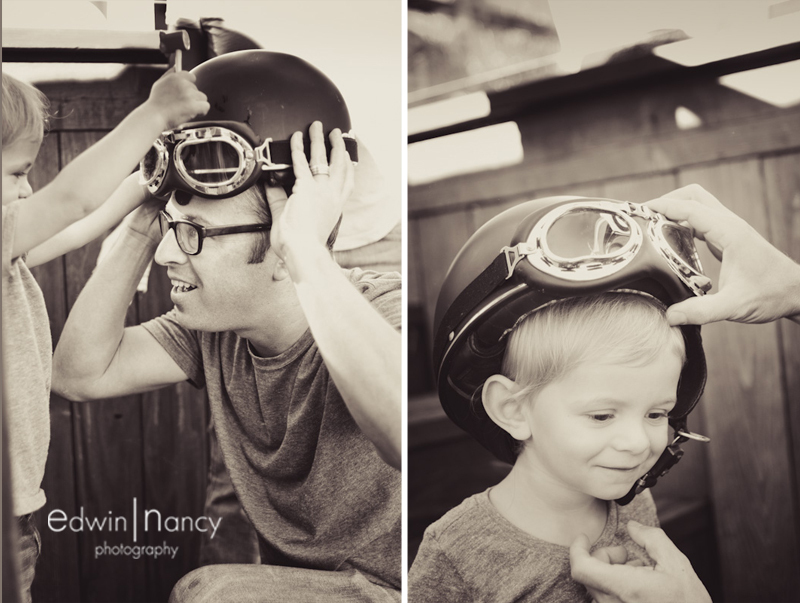 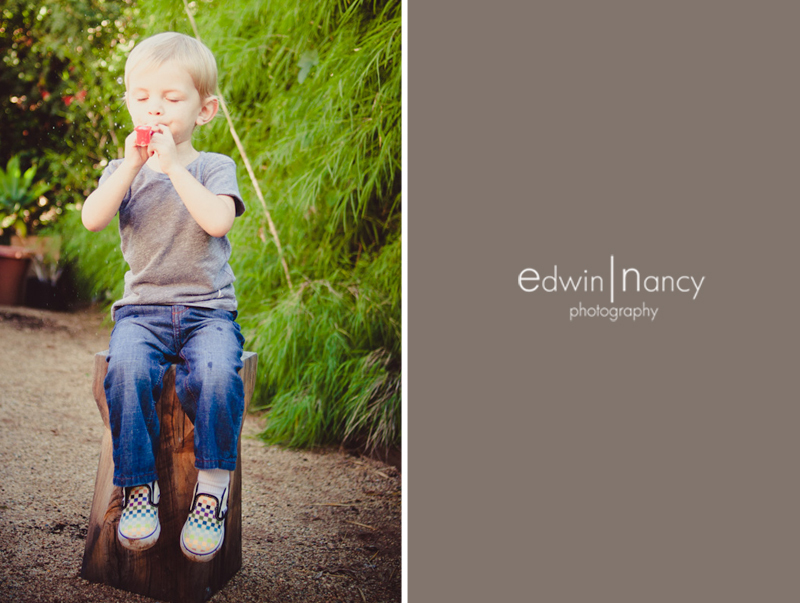 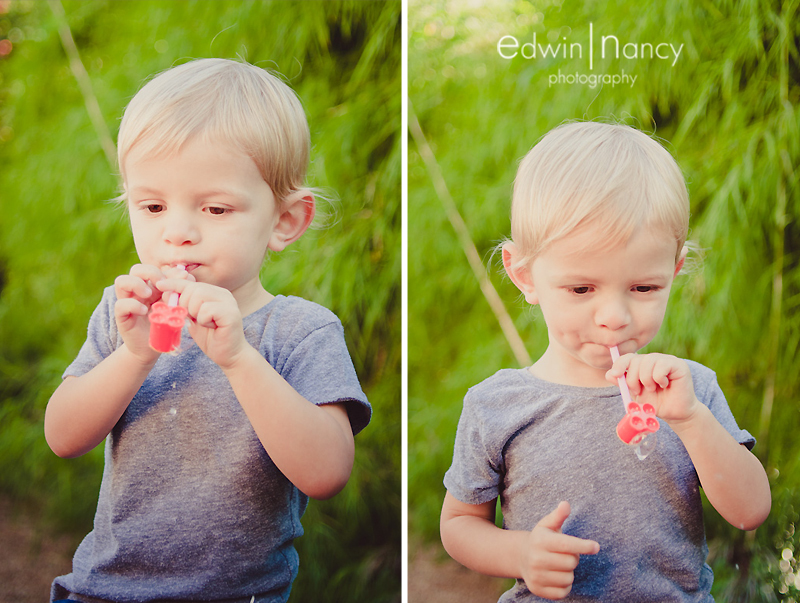 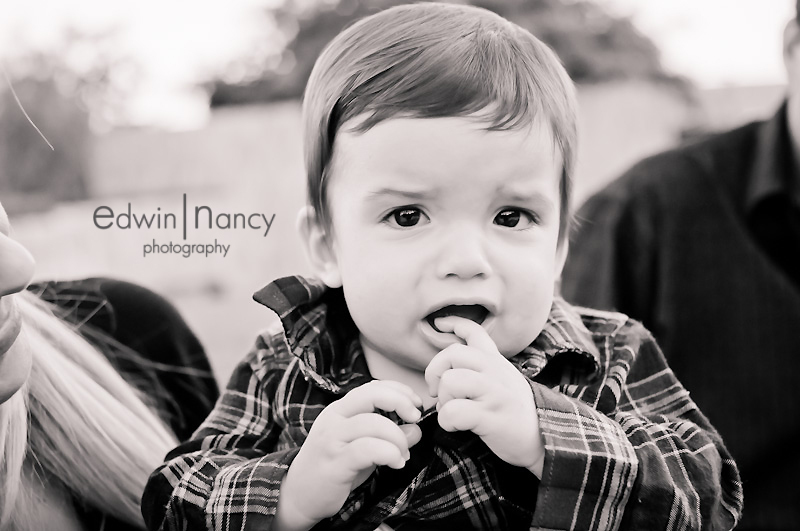 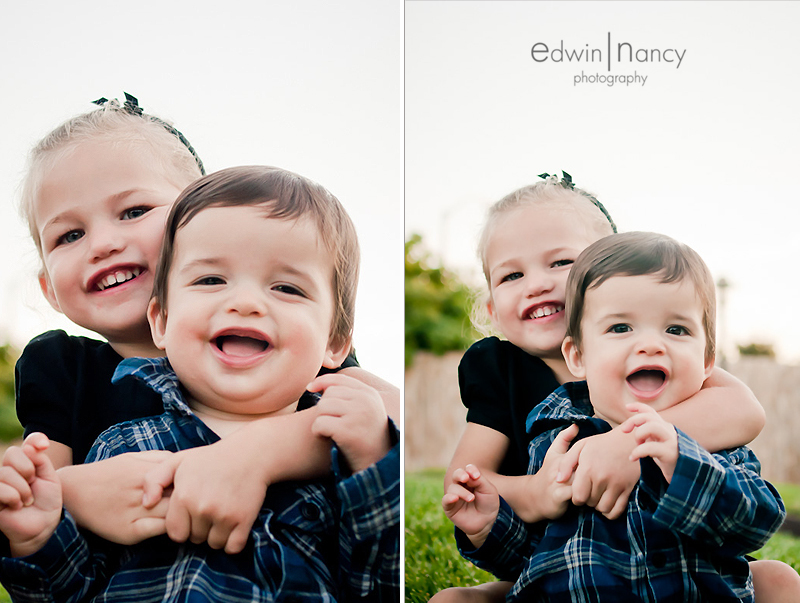 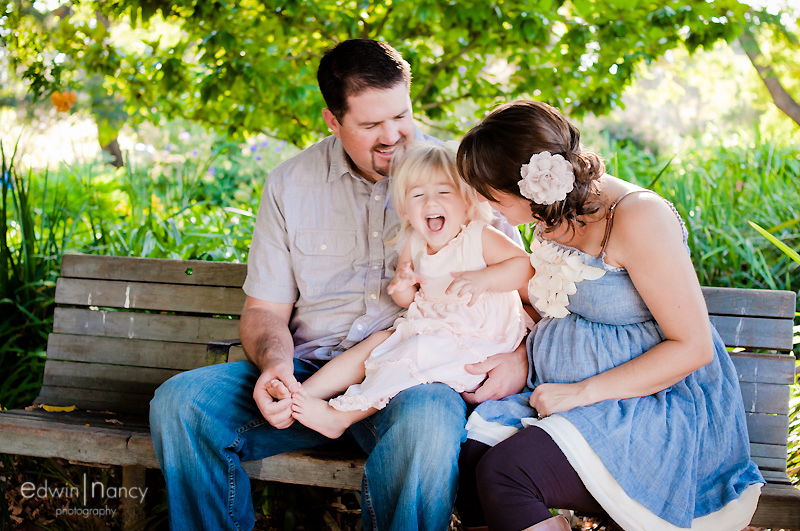 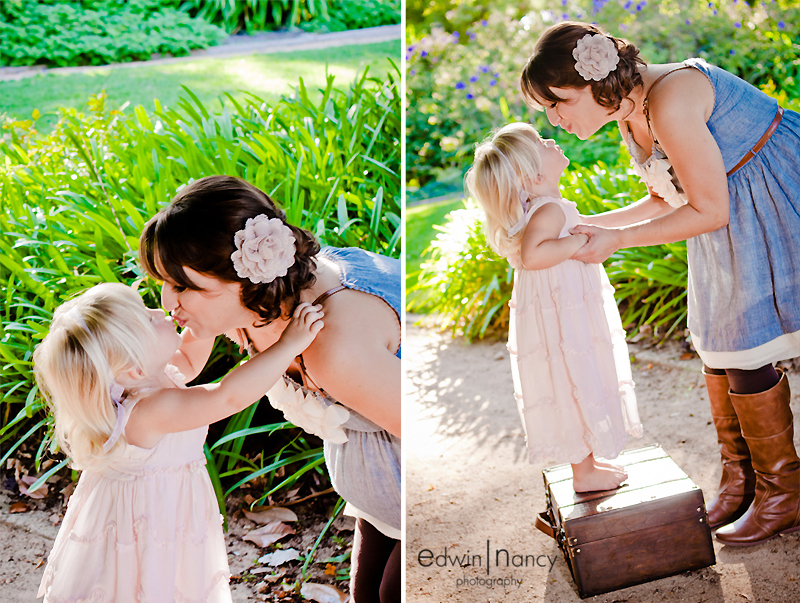 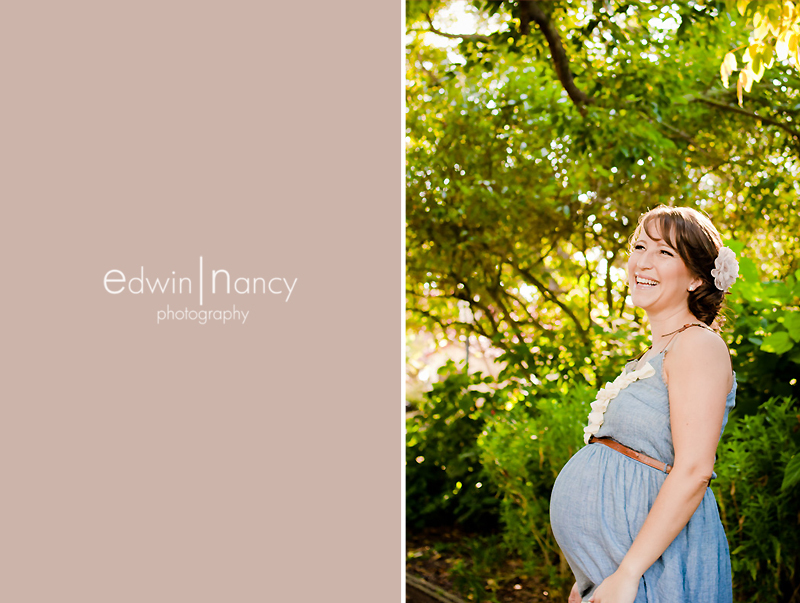 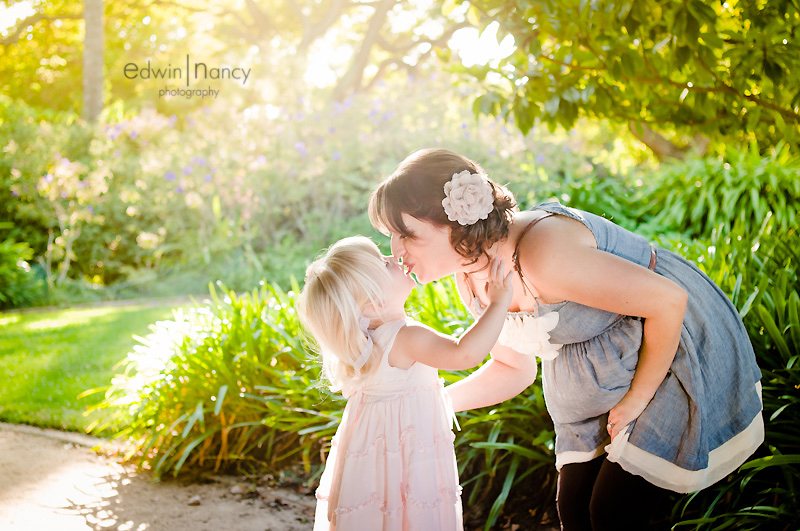 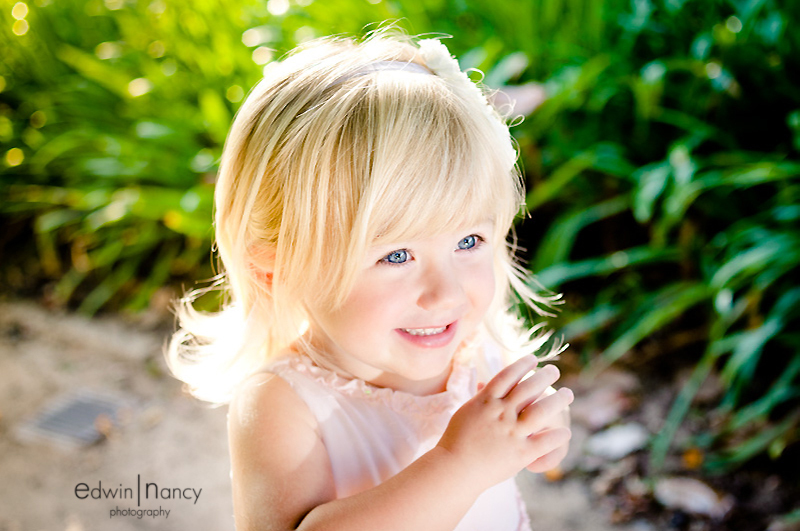 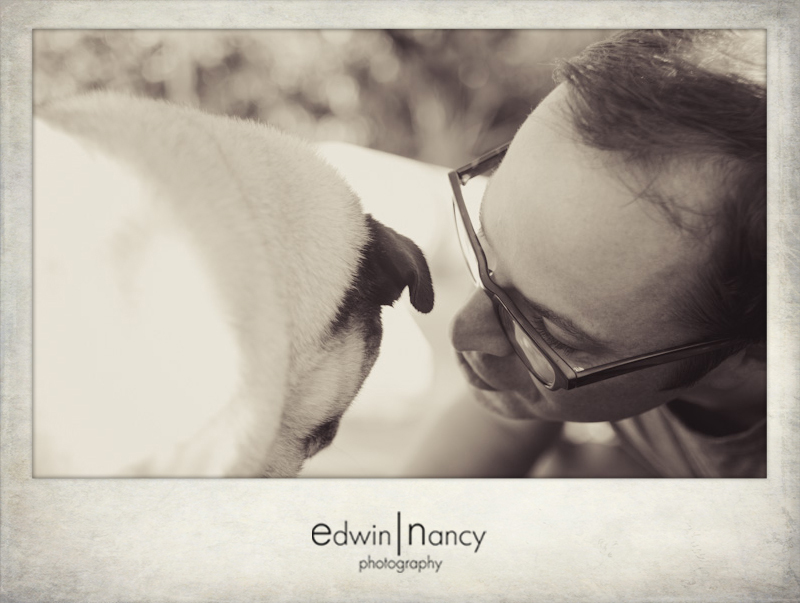 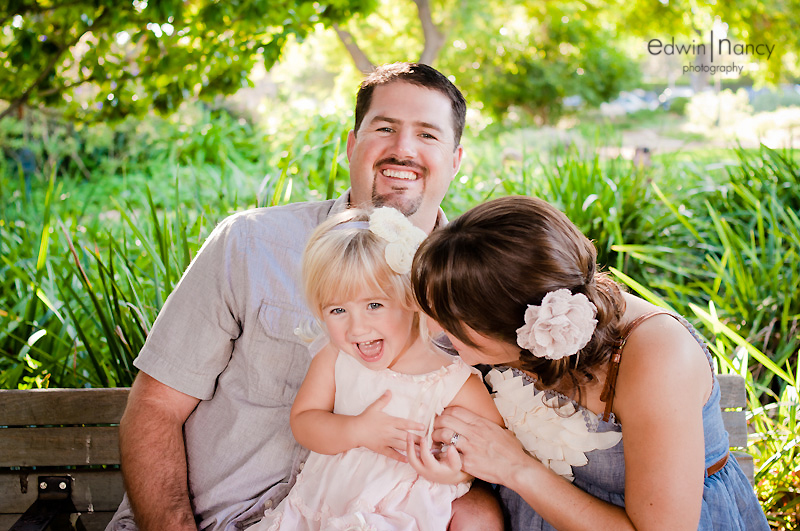 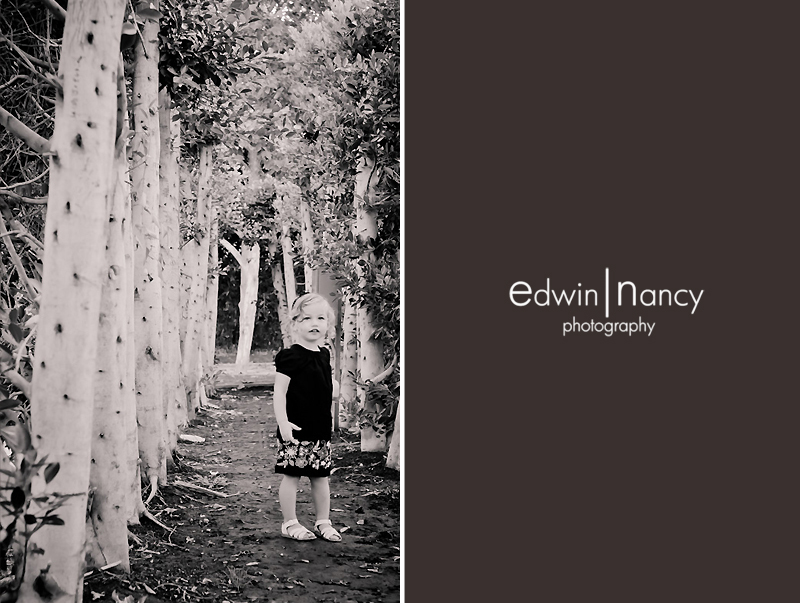 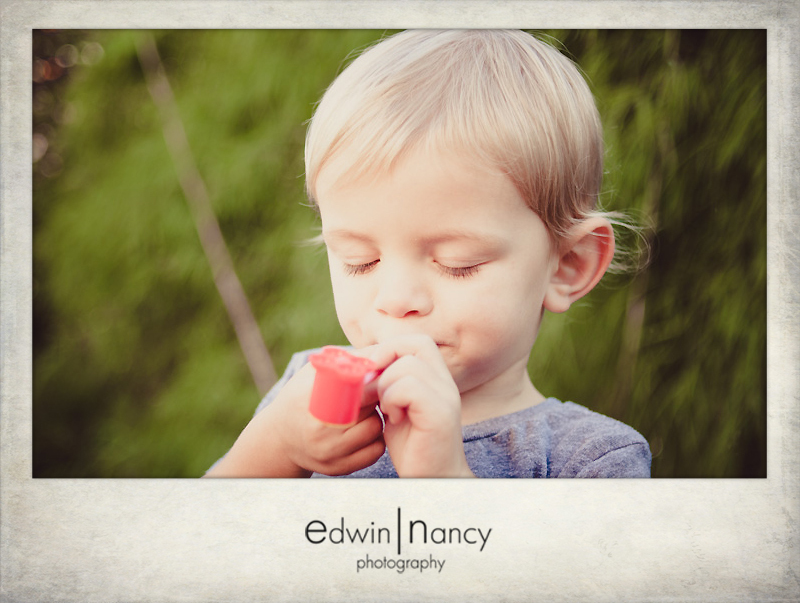 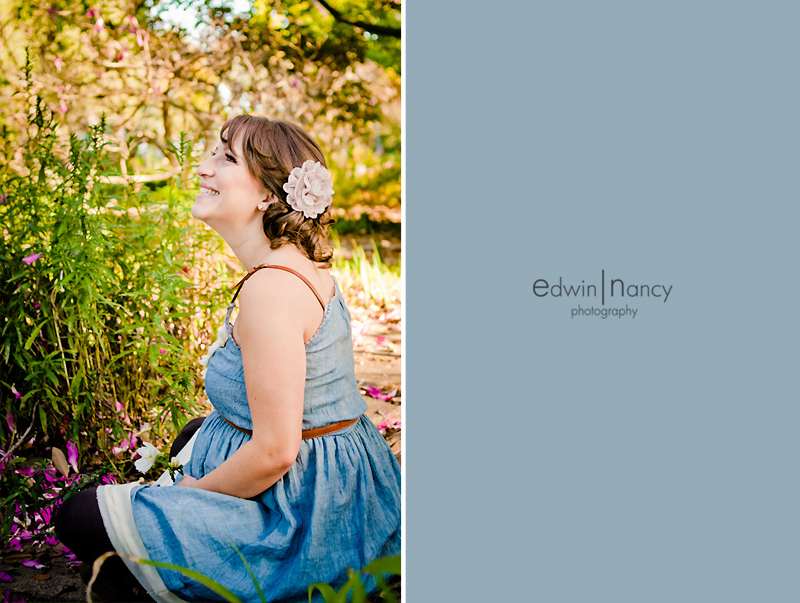 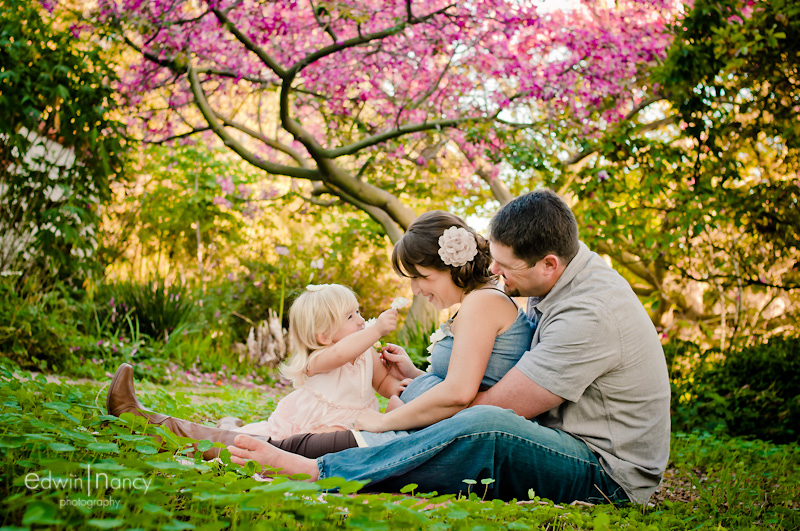 We recently had an amazing family portrait session in cerritos that was full of sun and laughs. 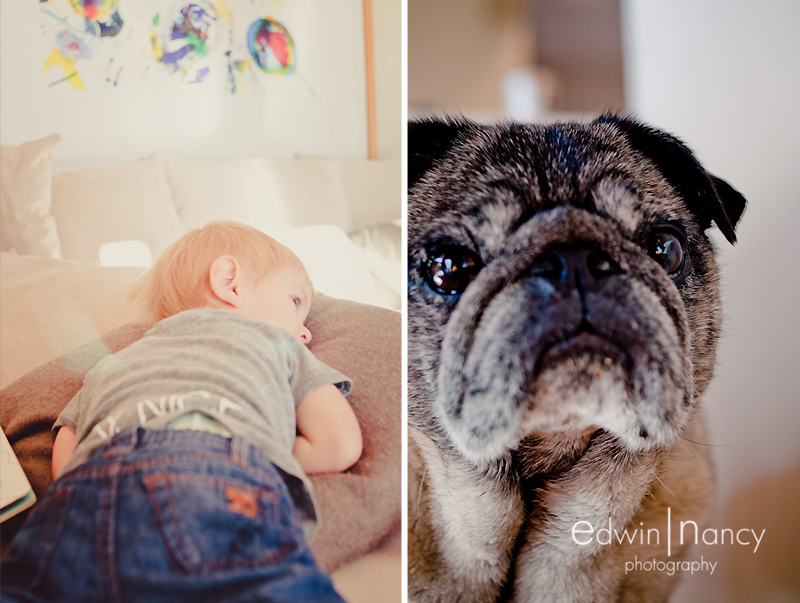 One of the greatest things about being a lifestyle photographer is being able to get a glimpse into the lives of our clients. 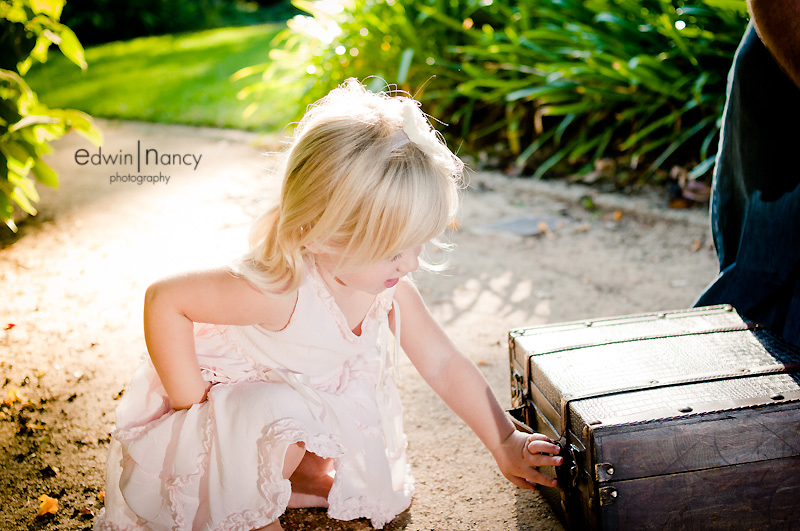 Our photography also allows us to travel to different locations and meet people from all walks of life. 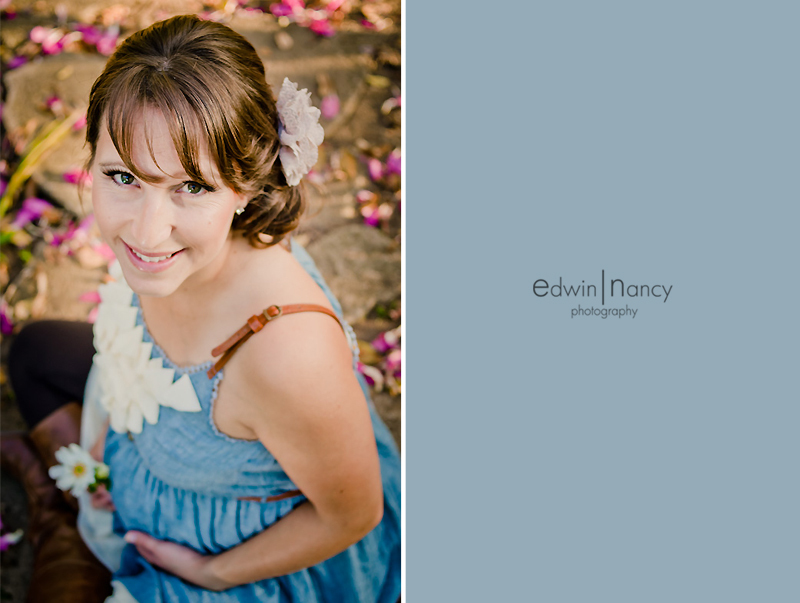 We have had the privilege to photograph the miracle of life, the celebration of marriage, and the celebration of a long life. 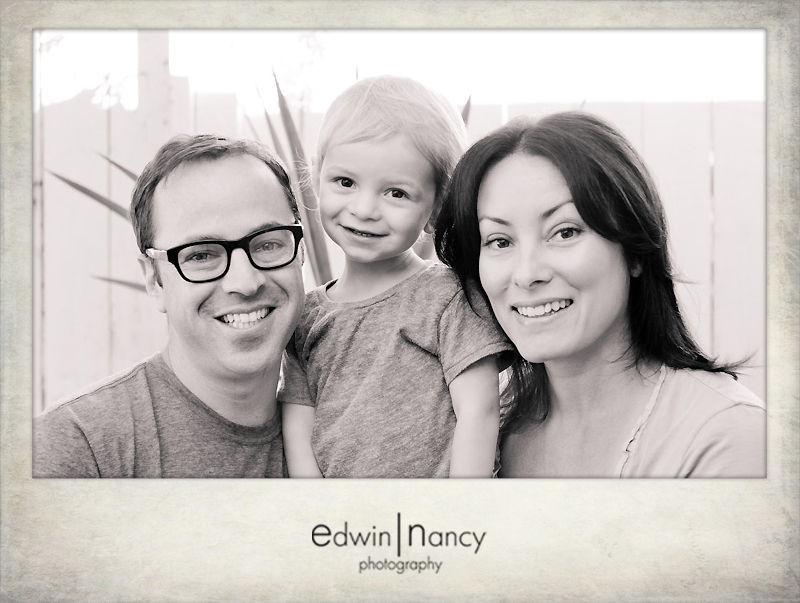 We have photographed Grammy winners, and influential politicians. 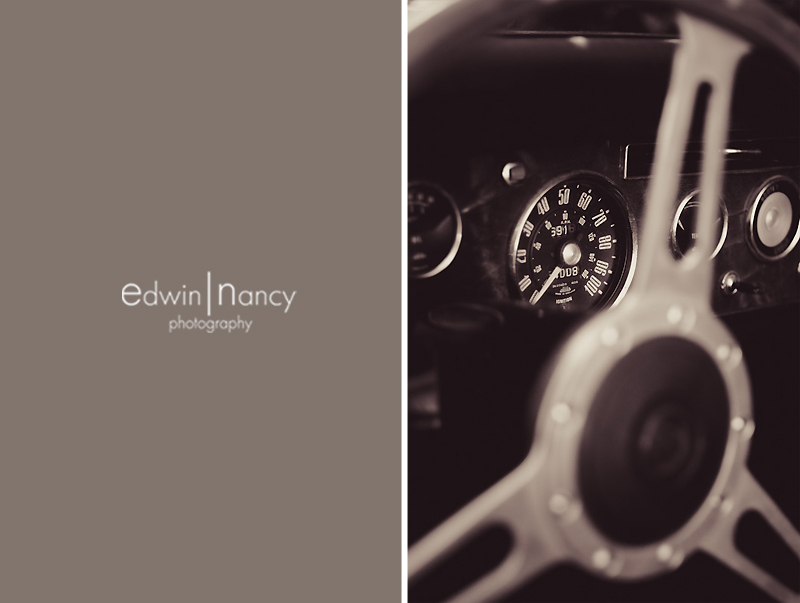 In this case we had the privilege of photographing one of the biggest influences in our career. 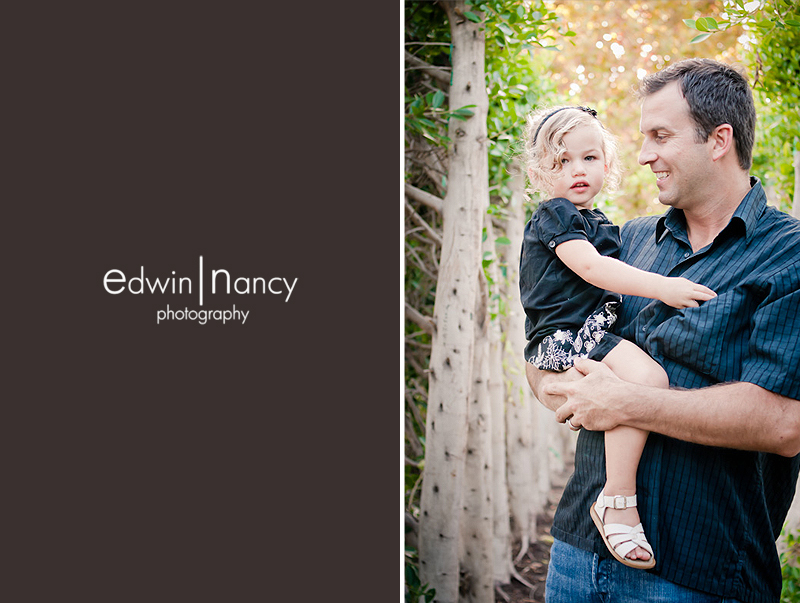 We had the opportunity to travel up to Santa Barbara to photograph the family of our friend and someone who we admire Kacie Jean.